We have All Terrain Fork Lifts and Tele-Handler Forklifts available for hire. Please contact us on 02 6862 2253 for further enquiries. 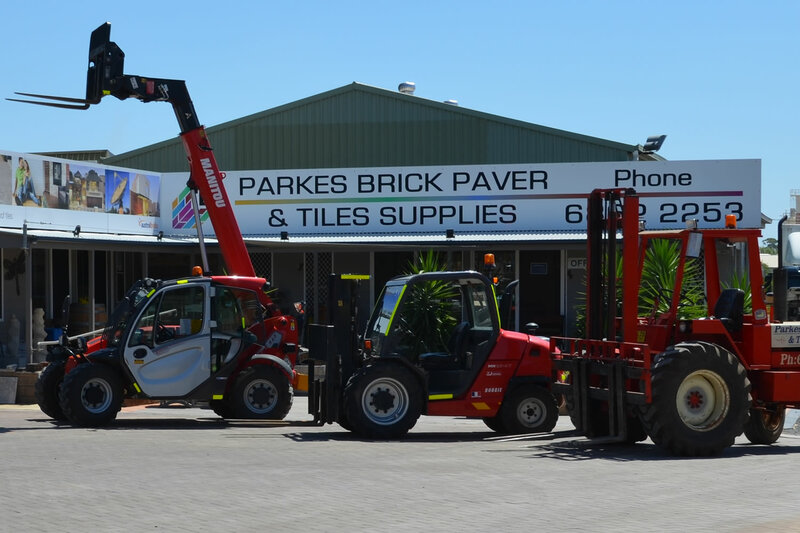 Come in and see our full range of bricks, pavers and tiles today or call us on 02 6862 2253.